On December 6th, 2014, Turn To Flesh Productions will present a staged reading of my new full-length play KING ARTHUR IN CONTEMPORARY CONNECTICUT which they are staging as a live radio show. We have seating for about 50 audience members and encourage reservations before. Reservations can be made at — turntoflesh (at) gmail (dot) com. Due to limited seating, reserve your seats early! Cast: Duncan Pflaster, Matt Gordon, Stan Buturla, Maria Peyramure, Caileigh Scott, Parker Madison, Shara Ashley Zeiger, Matthew Breiner and Alan Kistler. 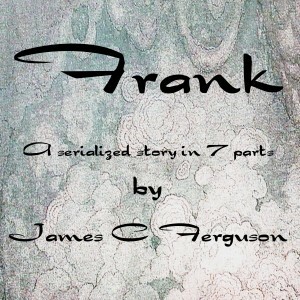 This entry was posted in New York and tagged audio drama, Comedy, Connecticut, History, Humor, King Arthur, New England, nyc, Theatre. Bookmark the permalink.